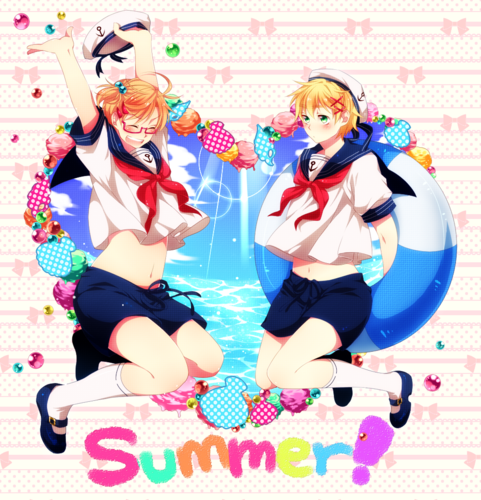 summer!. . 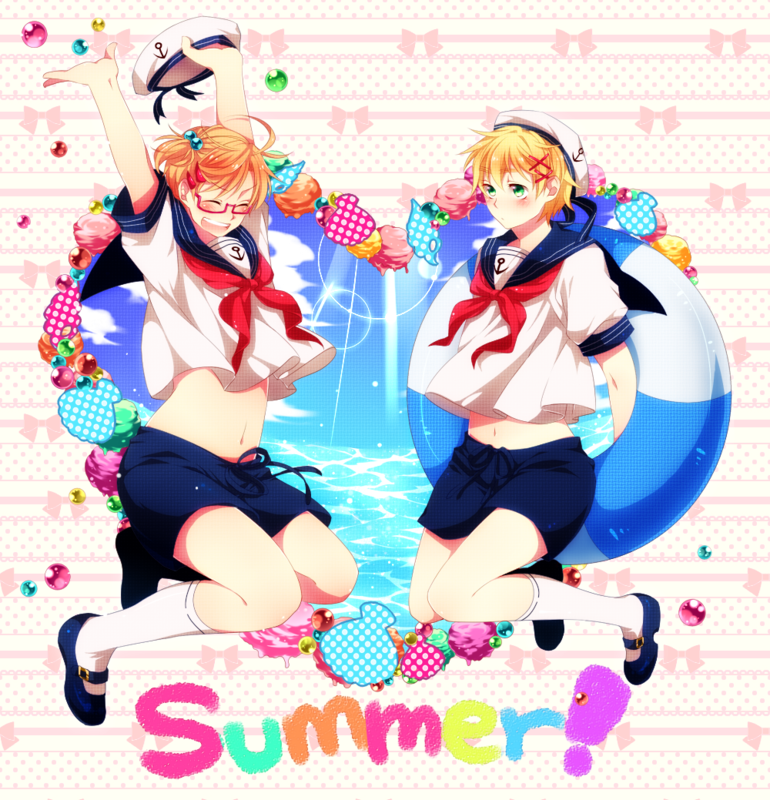 HD Wallpaper and background images in the Hetalia ~UsUk~ club tagged: summer usuk.